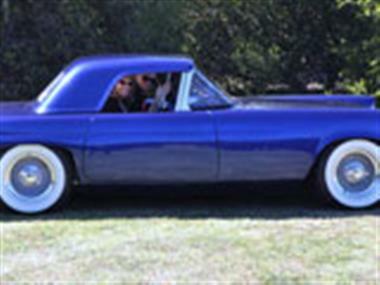 2012 DeSoto Custom in Brentwood, CA for sale. Hand Built Custom Show Car. Totally unique hand-built show car is registered in California as a Specialty Constructed Vehicle. 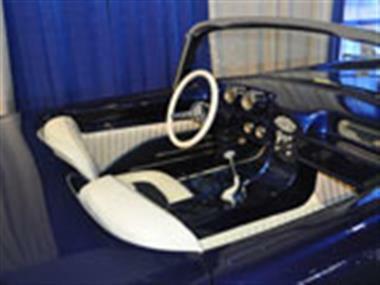 The elegant appearance reflects the fifties vintage style ala George Barris. 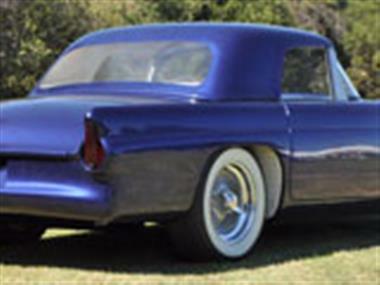 Resembles a totally customized 55 Bird, but has no T-Bird parts. Comes with a trailer. Appraised at over $100K. Will consider a reasonable offer.